TL;DR You want to customize your UI to fit your target country’s cultural preferences. To find out what how to do so, start by looking at the most famous websites in that country. In the last post, I talked about two main methods an application can apply in order to become a global application. The first method was to simply localized the app. The second method was to provide basic cultural support within the app for things such as string formatting and language specific input method. Despite the two methods listed above, the most important step towards globalizing an application is the globalization of the UI to fit the target country’s culture. In order to explain what I mean by this, I will take Naver as the example throughout this post. 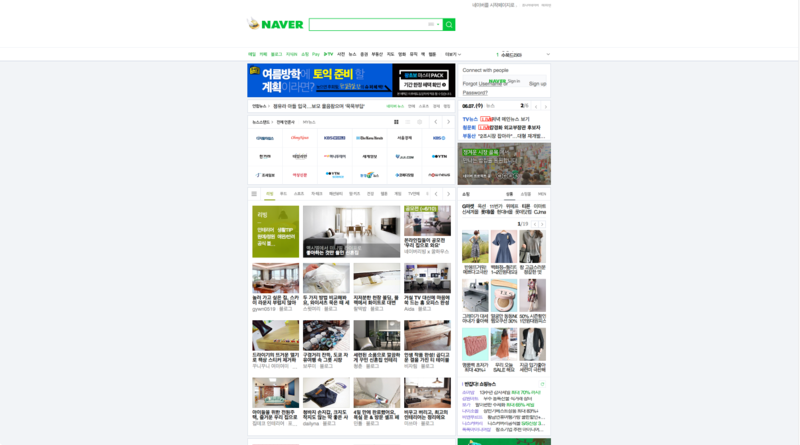 Naver is the larget search engine / media content provider company in Korea. 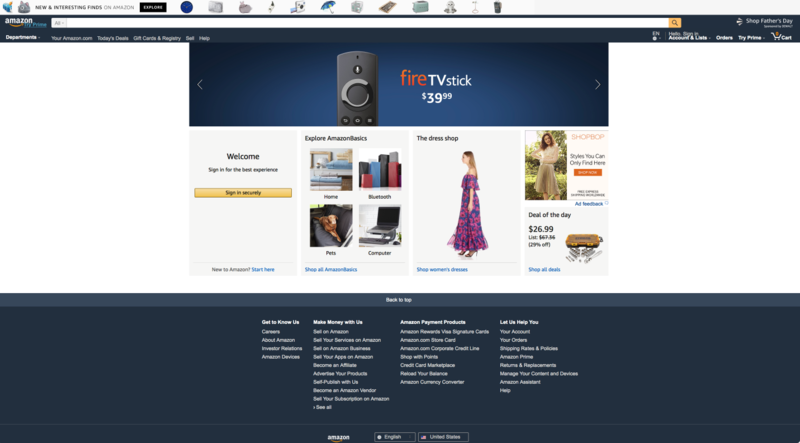 Here’s a picture of its website compared to Google’s. 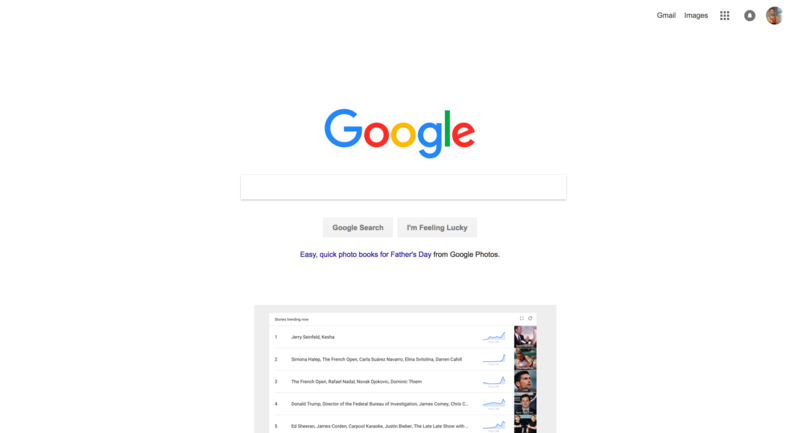 You can clearly see that while Naver’s web-page is littered with content, Google’s only has two buttons for searching and couple of buttons for various apps on the top. 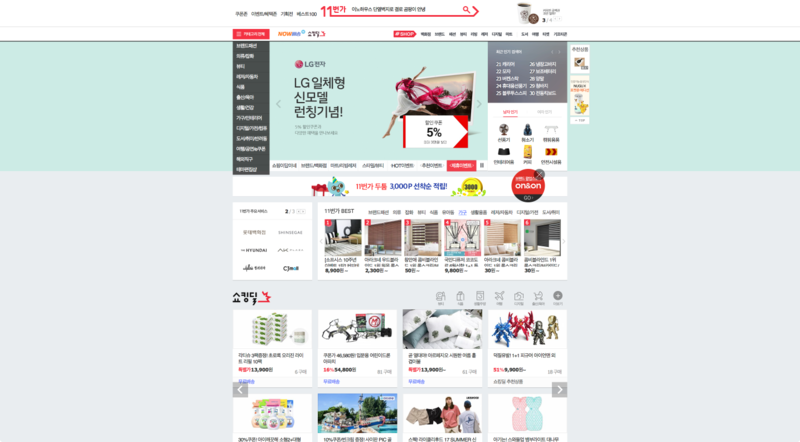 11st Street is one of the most popular shopping websites in Korea. You can see here again that the amount of information being shown on a website varies significantly between different cultures. I could go on for days with these examples but I think you are starting to get the point. Different cultures have different UI preferences. Out of the thousands of reasons I am not smart enough to know, here are the two that I could think of. In Korea, wealth of information is something people favor over the popular minimalism ideals supported by most American software companies. The reasoning behind this is that by being able to see more contents on a website, Koreans are able to catch up to the lastest news, fashion trends, and more. In a fast paced, image conscious culture such as Korea, being up to date on things matter on a personal and a social level. Culture tops personal preference most of the time. Now, this is quite a statement to make and is almost the same as saying “Hipsters don’t exist”. But still, hipsters need good search engines too, right? Well, I understand that. If you were a big corporation like Google, you could just set up a local company in all 195 countries and solve the problem that way. But… you aren’t. So, here’s my suggestion. Refer to the most famous websites in that country for design queues. The trick is to incrementally adapt cultural UI queues. Instead of going from 0 to 100 real quick, one should increment by 10 each quarter while observing users’ reaction to the change and making adjustments as needed. One of the most used features in Naver is the Top 10 real-time searched keyword list. So, allow me to propose the first incremental change Google could make to adopt to Korean culture. The continents would be the Korean peninsula but I’m working with limited graphic resources here! The above approach would be a good initial step towards UI globalization. 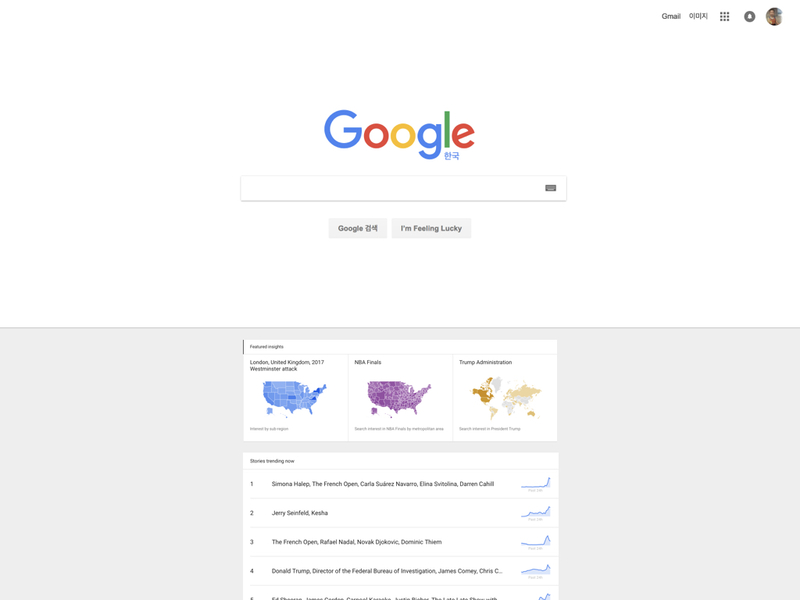 And all I did was grab a UI from Google Trends and paste it on Google’s home page.